ihateusnakeu seller was friendly, gave quick replies and arrived early for the meetup! item was in good condition too ^^ thanks for the deal!! 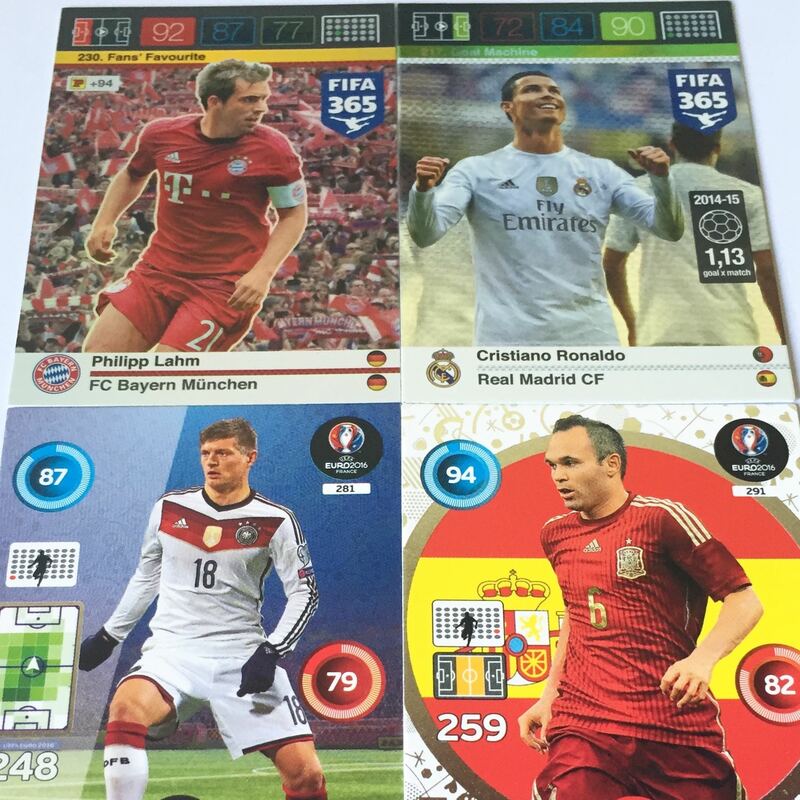 footballcardsg Great seller to deal with! One of the friendliest dealers out there, highly recommended. 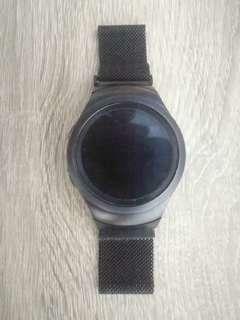 Selling used Samsung Gear Watch S2. In great condition. Comes with charger. The strap has been replaced with a magnetic strap instead (Picture 2) Meetups at Lorong Chuan MRT, Bishan MRT or Serangoon MRT. 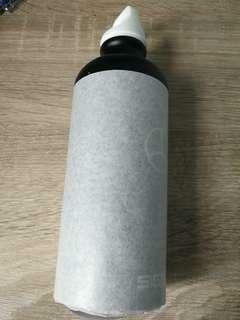 Selling Brand New Sigg Mercedes Metal Water Bottle. Never used before. In original wrapping. In great condition. Meetups at Lorong Chuan MRT, Bishan MRT or Serangoon MRT. 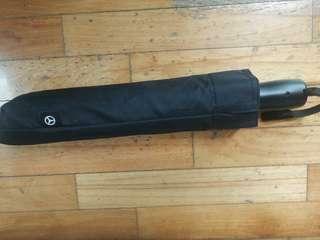 Selling Brand New Mercedes Umbrella. Never used before. In great condition. 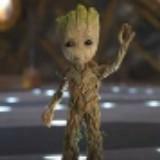 Got as gift. Meetups at Lorong Chuan MRT, Bishan MRT or Serangoon MRT. 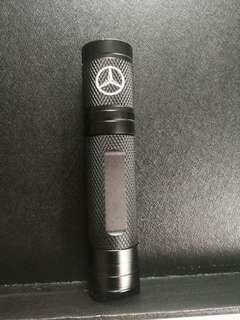 Selling brand new Fenix E12 flashlight. Got as gift. Never used before. Open to negos. Meetups at Lorong Chuan MRT, Bishan MRT or Serangoon MRT. 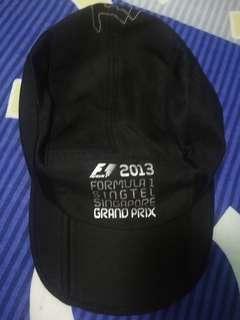 Selling 2013 F1 Hat for Singapore Grand Prix. Rarely Used. Only used once or twice. Meetups at Lorong Chuan MRT, Bishan MRT or Serangoon MRT. 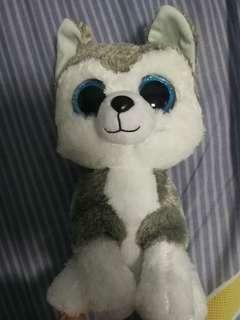 Selling Brand New Dog Soft Toy. Never Used before. Meetups at Lorong Chuan MRT, Bishan MRT or Serangoon MRT. 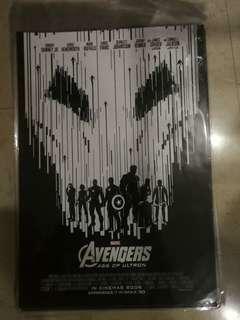 Selling Brand New In Package Avengers Age Of Ultron Posters. 40 by 27 inch. Brand New. Comes in different designs. ($8 each) Meetups at Lorong Chuan MRT, Bishan MRT or Serangoon MRT. 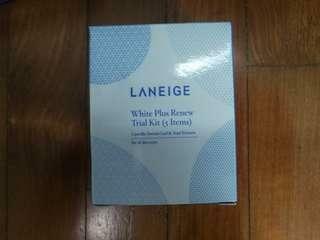 Selling White Plus Renew Trial Kit from Laneige. Brand New In Box. Bought from overseas. Expires in 2020. Box is a bit damaged. Meetups at Lorong Chuan MRT, Bishan MRT or Serangoon MRT. 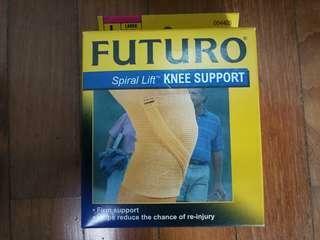 Selling BNIB Futuro Knee Support. Large Size. Never used before. Meetups at Lorong Chuan MRT, Bishan MRT or Serangoon MRT. 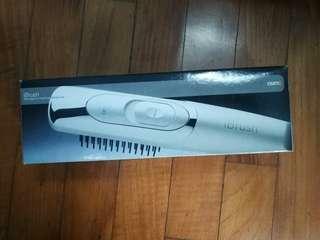 Selling BNIB Osim iBrush. Comes with 2 batteries and the brush. Never used before. Brand new. 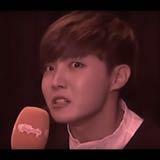 Meetups at Lorong Chuan MRT, Bishan MRT or Serangoon MRT. 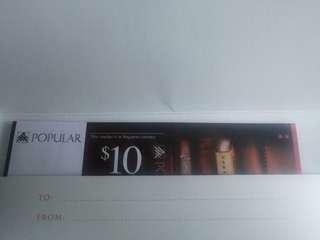 Selling $200 worth of Popular Vouchers for $180. Issued during December 2018 (Expiry date is 1 year later, December 2019) No Negos Meetups at Lorong Chuan MRT, Bishan MRT or Serangoon MRT. 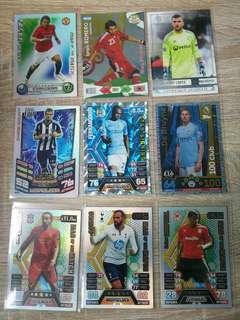 Selling assorted match attax cards. Enquire if interested. Reserved / Sold cards : MOTM Tevez 100 Club De Bruyne Meetups at Lorong Chuan MRT, Bishan MRT or Serangoon MRT. 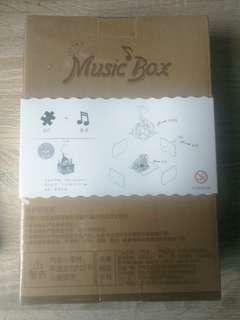 Brand New DIY Music Box kit. Got as a gift. Selling it ASAP. Meetups at Lorong Chuan MRT, Bishan MRT, or Serangoon MRT. 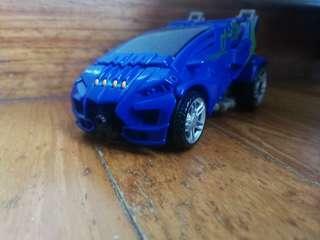 Selling Evac from Transformers. Bought from USS. Only used a few times. In Great Condition. Meetups at Lorong Chuan MRT, Bishan MRT, or Serangoon MRT. 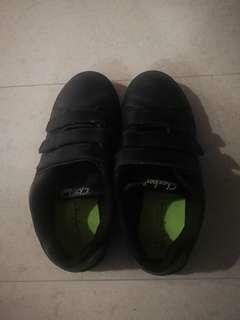 Selling black school shoes. Only used a few times. In great condition. Trying to get rid ASAP. Size : JP : 27.0 UK : 8.5 EUR : 43 Meetups at Lorong Chuan MRT, Bishan MRT or Serangoon MRT. 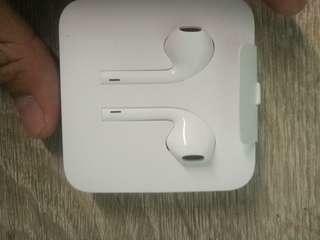 Selling multiple brand new apple earpiece ($20 each). 3.5mm jack. Never touched or used before. In Great Condition. Brand New In Box. Meetups at Lorong Chuan MRT, Bishan MRT or Serangoon MRT. 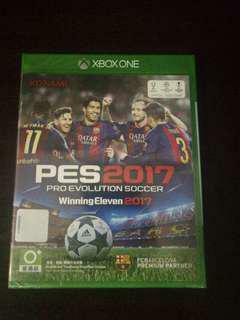 Selling this sealed PES 2017 disc. Never opened before. Still in original box. For Xbox One. Bought on impulse and did not have time to play the game. 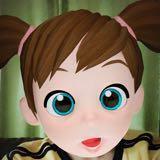 Meetups at Lorong Chuan MRT, Bishan MRT or Serangoon MRT. 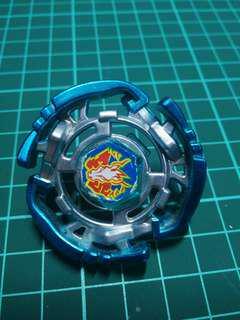 Selling this Pegasus Beyblade. In good condition. Meetups at Lorong Chuan MRT, Bishan MRT or Serangoon MRT. Selling these components of a strong-arm. 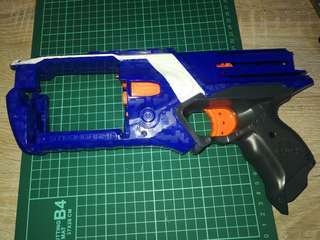 A few parts are missing (including the barrel and the priming handle). Disassembled as there were issues with the spring at the priming handle. Other parts are still in good condition. Meetups only at Lorong Chuan MRT, Bishan MRT or Serangoon MRT. 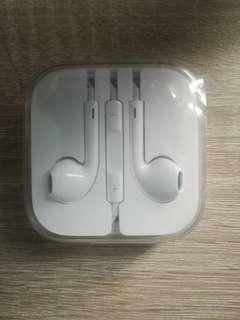 Selling brand new apple earpiece. For iPhone 7 and later models. Brand New In Box. Never used before.  Meetups at Lorong Chuan MRT, Bishan MRT or Serangoon MRT.